Meet Joshua Lagan. 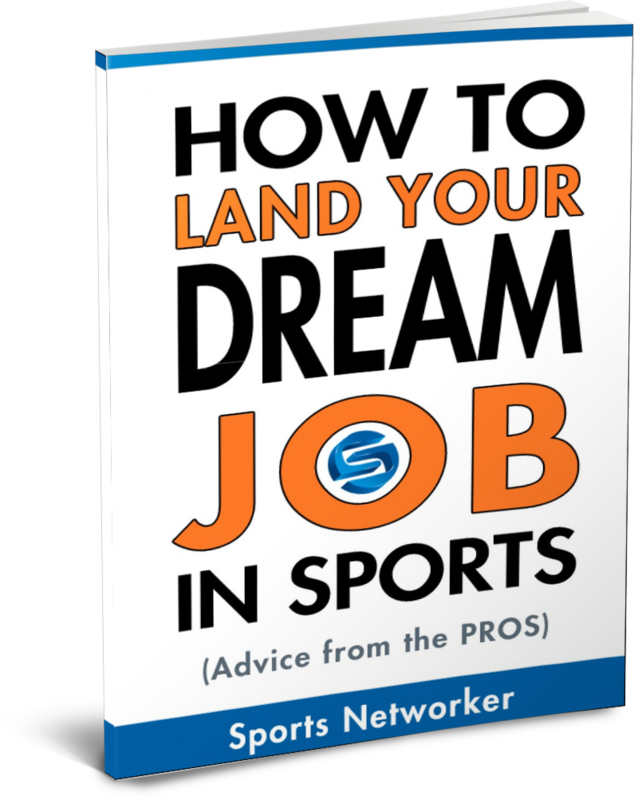 Joshua is a regular contributor on SportsNetworker.com where he interviews top sports executives in an effort to help others learn from their experience. He has also been able to benefit from the experience by expanding his own network and building relationships with some of the most powerful executives in sports. Joshua Lagan is a rising Junior at the University of Connecticut, where he is a New England Scholar and a member of the Dean’s List. He has already completed three internships and was a member of the inaugural class of the Manhattan Sports Business Academy. In January of 2012, Joshua accepted a position as a Statistics Analyst for ESPN, and he maintains his job there while attending classes full-time. In addition, Joshua is a consultant for the UConn Sports Business Academy, and a founding member of the Collegiate Sports Business Network. Joshua credits his mentors, the people who invested in him, for his success – namely Mark Zampino, Meghan Hanrahan, Ben Sturner, and Rosalyn Durant. 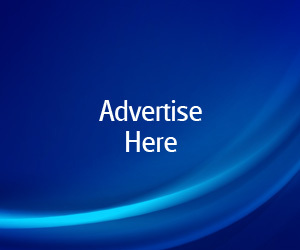 Therefore, Joshua places a huge emphasis on actively networking so please feel free to connect with Joshua by email at [email protected], or via LinkedIn. 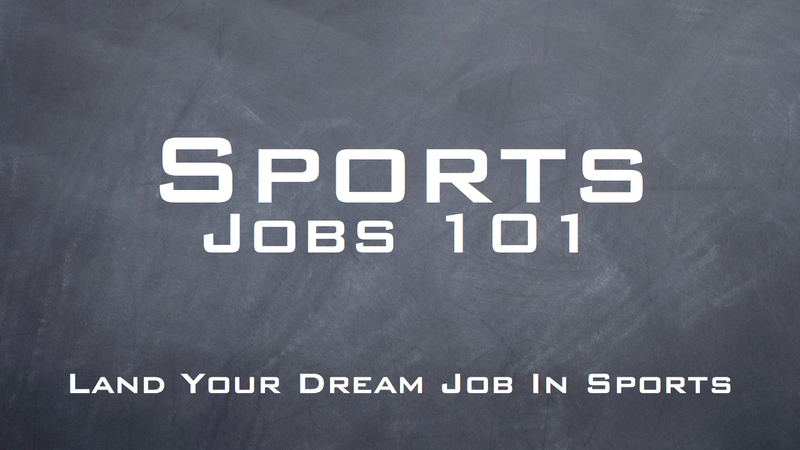 Would you like to conduct video interviews for Sports Networker with top executives in the sports industry? Feel free to send an email to [email protected] with the subject line “I Want To Do Interviews For Sports Networker”,leave a comment below or send us a tweet to @sportsnetworker.